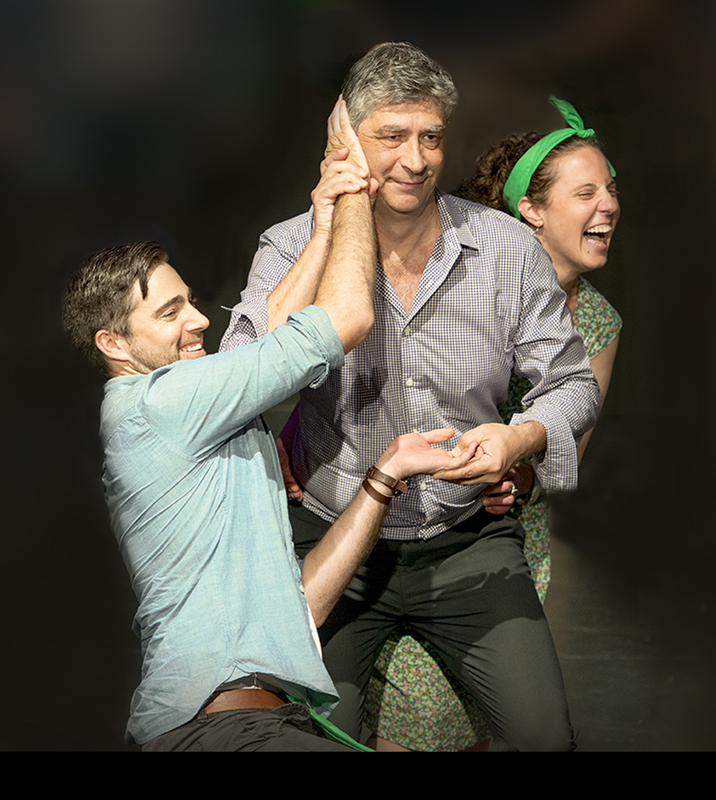 For over 30 years, Impro Australia has created countless shows, courses and education programs, entertaining hundreds of thousands of audience members young and old. The home of Theatresports® in NSW, we are proud to been the launch pad for some of Australia’s most exciting talent. Workshops are 10am-4pm both days. Just $165 for 2 days. 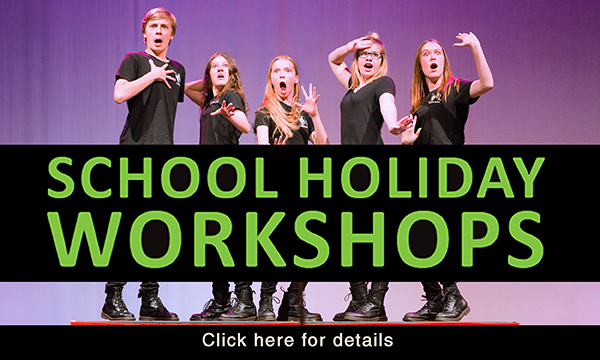 Impro Australia runs Theatresports workshops every school holidays for 10-16 year olds. Everyone’s welcome, whether you’re competing in the Theatresports Schools Challenge (TSC) or just want to have some fun and laughs these holidays. 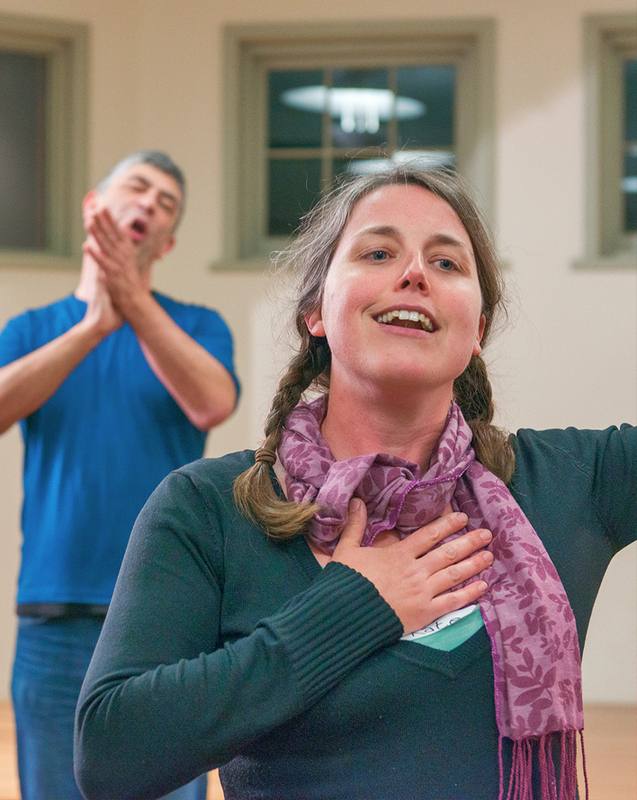 Over two days, students will learn how to play core Theatresports games, create strong characters, scenes and narratives and have a load of fun and laughs with the best Theatresports teachers in Sydney. 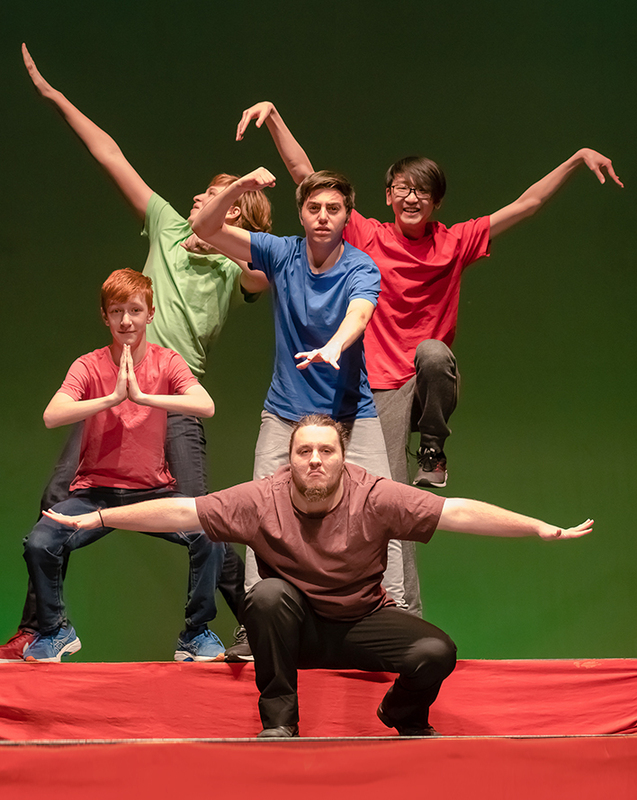 The 2019 Theatresports Schools Challenge approaches! Schools are getting their teams together and registered for the four divisions; Senior, Intermediate, Junior and Primary. The 2019 TSC Handbook is now available for downloading, full of impro tips, TSC rules and a list of the games with some new ones added! Click here for more information and to download the 2019 Handbook.